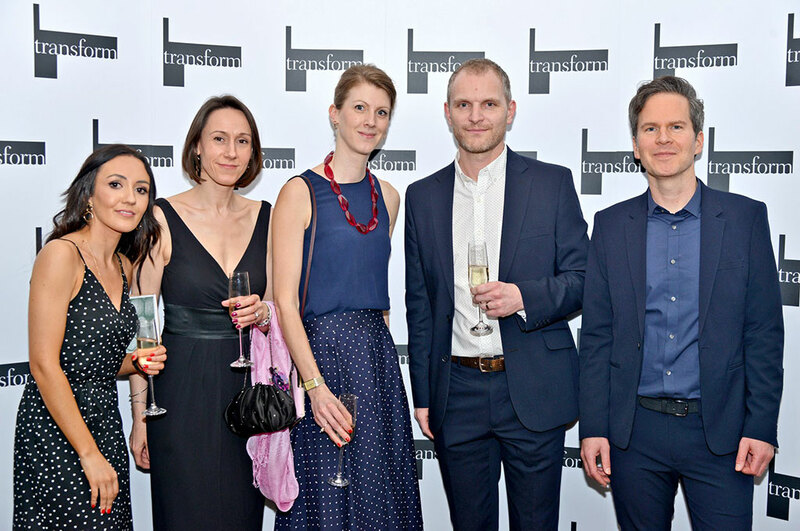 The Transform Awards Europe has recognised 10 years of excellence in rebranding and brand development and last week, Dusted celebrated wins across four categories for our work with Coreco and Harrison. The awards has charted the development and maturity of the brand industry across Europe and seen business leaders recognise the power of brand. Now, the 2019 Transform Awards winners have been recognised for setting the standard for branding. It was an honour to join this prestigious peer group, create some great work for our clients, and be a part of these awards; coming away with several trophies is a fantastic result. We’ll drink to that!